Profiles, accessories for flooring, ceiling and wall cladding and panels ... for the hygiene and protection of industrial and food processing premises. With over 50 years of experience in the extrusion of thermoplastic profiles, Maine Peillex is now a key stakeholder in maintaining the hygiene of all food processing sectors. 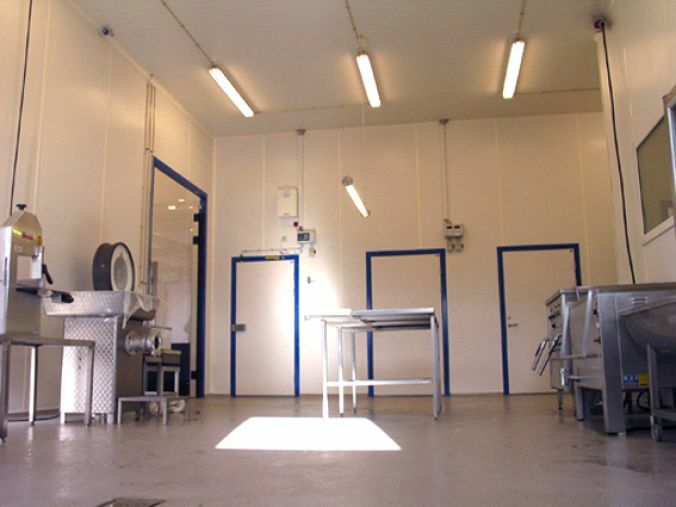 refrigerated cabinets, food processing industry (abattoirs, cheese dairies and dairies for example). 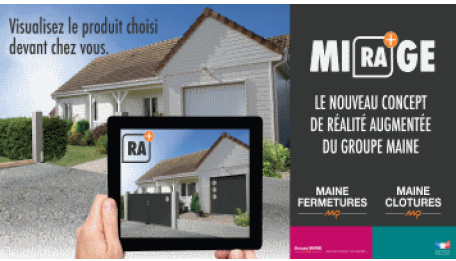 DOWNLOAD, FIND OUT ABOUT & VIEW your gate in augmented reality in front of your home and on your catalogue via your tablet or mobile.